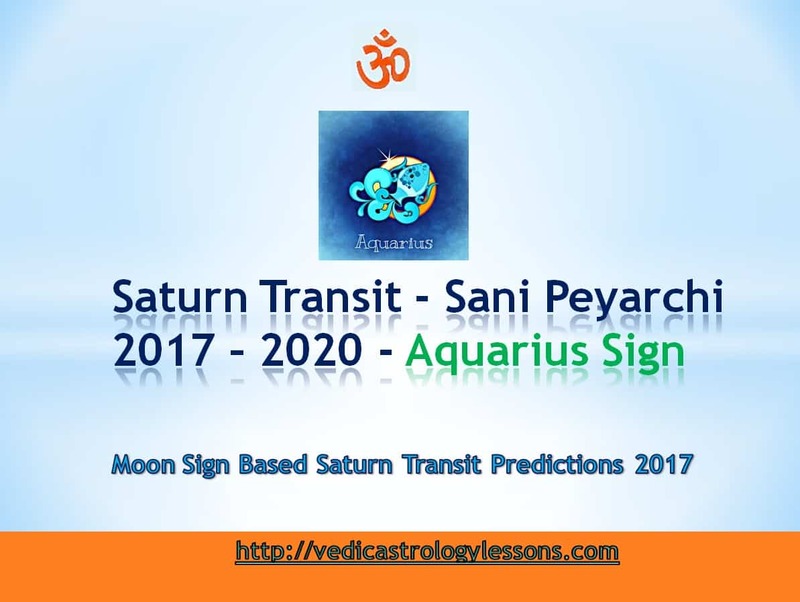 Saturn transit from Scorpio to Sagittarius on 26th January 2017. Saturn leaves your 10th house and will be in the 11th house till next transit (till 24th January 2020). From the 11th house, Saturn aspects your Ascendant, 5th and 8th house. Planet Saturn, who was in your 10th House will now transit to your 11th House which deals with profit. As He is the ruler of your Birth Sign and the 11th House comes under his domain, this transition will be highly fruitful for you. Your fame and prestige will rise in the society. Saturn Transit 2017 will give positive and powerful changes in your whole demeanor- your clothes, your walk, and talk will show their confidence. Till now, the doubts, confusions that have been assailing your mind will vanish and you will gain clarity of thought. You will be the talk of the town and others will come to hear about you in good terms. Your romantic life will be quite good and for some, this will lead to a happy marriage with their loved one. Any delays in your marriage will now get resolved. Childless couples will be granted their boons. You might have to face some pointless problems and unhappiness because of your children. Try to undertake many spiritual voyages. Difficulties in getting new workers will vanish and you will get good employees. Your strength to overcome your enemies will increase. Some might have to change your location, house due to your job. You might have to let your house on rent or lease. Take care of your father’s health. Delays in traveling to foreign places can be seen. Your friends and family will bring unexpected monetary benefit to you. Your uncles from your mother’s side will be helpful. Be careful when handling your pets. Based on your current Dasa and Bhukti(Subperiod) the effect of this Saturn transit for Aquarius sign will change.